Film trade analyst Taran Adarsh took to the microblogging site Twitter a while back and revealed the updated figures saying, "#AndhaDhun crosses $ 30 million / ₹ 200 cr in #China... Biz on [second] Sat and Sun is *higher* than [first] Sat and Sun... [Week 2] Fri $ 2.03 mn, Sat $ 4.45 mn, Sun $ 3.78 mn. Total: $ 30.06 mn [₹ 208.17 cr]... Power of solid content." 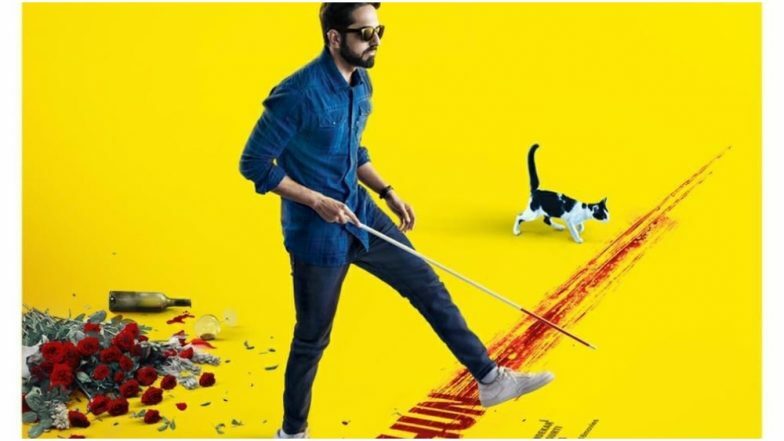 Further, a report in Boxofficeindia.com also noted, "Andhadhun hit the $30 million mark in China after its second weekend making it the fifth highest grossing Indian film in China and it will be fourth in a matter of days as it crosses Hindi Medium. This film can put up a very big number in China as its a long runner. Bajrangi Bhaijaan which is at number three will probably be crossed by Andhadhun at the pace it is going at present. It could go over $50 million (INR 350 cr)." Andhadhun came out in India last October and became one of the biggest hits of 2018. The film earned Rs 74 crore at the Indian box office.